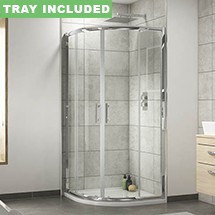 If you want a bathroom that is both stylish and practical, you should definitely consider including a quadrant shower enclosure as these items not only look great, but they are also ideal for daily living as they are low maintenance. 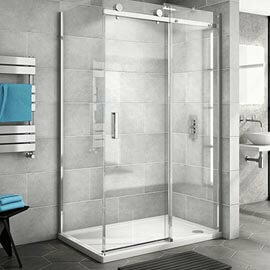 Quadrant enclosures are also some of the most versatile products available as they suit just about every bathroom regardless of its style or size. In this guide we'll explore just what these enclosures can offer, so you can make a more informed decision before buying. Why choose a quadrant enclosure? 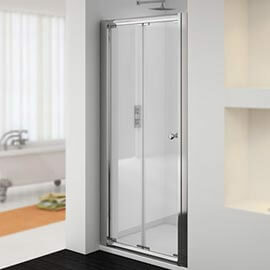 These corner shower enclosures are some of the most commonly found in bathrooms across the country, and it's not hard to see why. 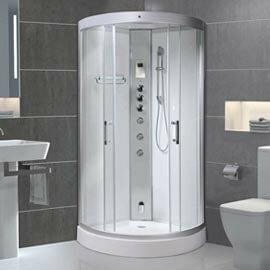 They feature neat, simplistic designs and will complement any bathroom. 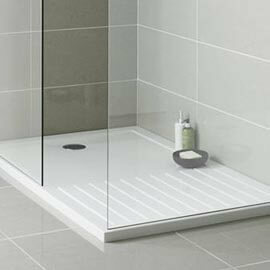 Because they are available in a large array of shapes and sizes, quadrant shower enclosures are suitable for any bathroom from large settings to small, compact rooms so you don't have to worry about not being able to find one that will fit. They are also easy to clean and maintain, as due to the large glass panels all you need to do is wipe them down after a shower and make sure the tray is cleaned regularly and that's pretty much it! The metal framework may need a bit of attention now and again but this shouldn't take more than a wet cloth to shift any dirt. 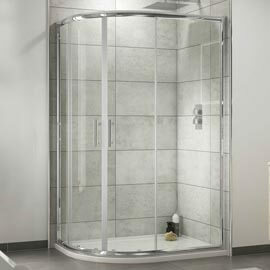 There are a few different types of quadrant shower enclosure to choose from, such as framed, semi-framed and frameless. This comes down to personal preference, and basically dictates how much metal frame will be visible. Frameless enclosures have a sleeker look but aren't as durable as framed quadrant enclosures. They are relatively straight forward to fit if you know what you're doing and have experience with this kind of installation, but we wouldn't recommend trying to fit one yourself if you're a complete novice. If you're having any doubts it's always best to contact a professional. 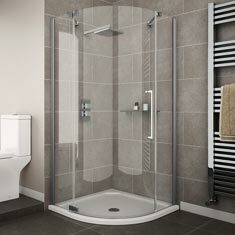 The overall thickness of the glass found in quadrant shower enclosures will usually vary from between 4mm ? 10mm. The thicker the glass is the more durable it will be. 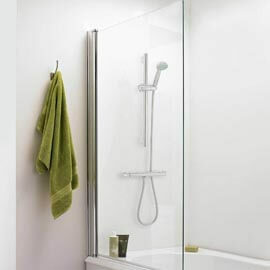 Many enclosures actually feature toughened safety glass as an added safety measure. 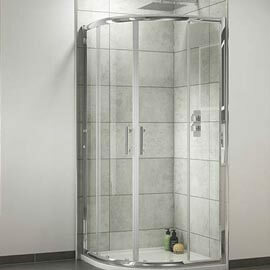 You will find the glass thickness of each enclosure displayed in the product description for the item on our website. What tray will I need? Trays are available in various size options so finding one to fit your enclosure should be easy. They are available in different colours so you can coordinate this area with the rest of the room. While there are trays made using alternative materials, most will be built using a resin which is super strong and will withstand regular use. If you want to raise your enclosure, or avoid drilling into the floor, then you can raise the height of the tray with leg stands. A panel is then placed around the bottom of the tray to conceal any unsightly pipework which may be exposed due to lifting the enclosure.